Head to Nambung National Park to see the Pinnacles on a day trip from Perth that includes a one-way seaplane ride to add a bit of adventure to your tour. 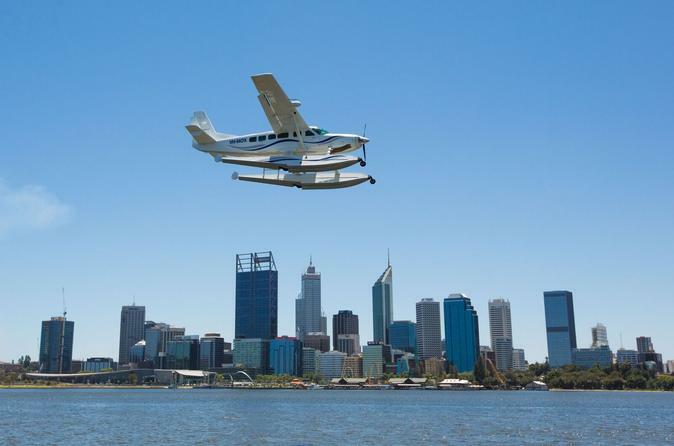 You'll fly above the coastline of Western Australia between Perth and Cervantes, admiring views of the Indian Ocean, beaches, and desert. On the ground, a guide takes you to the Pinnacles for an up-close look at these mysterious limestone formations. Lunch at the Lobster Shack is included, plus visit Yanchep National Park to see Aussie animals.